First time beginner package: From just £225 per person! 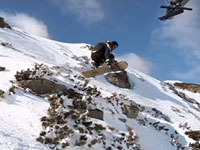 Beginner to intermediate package: From just £245 per person! 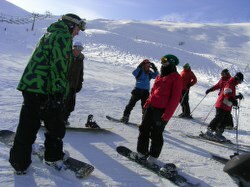 Intermediate to Advanced package: From just £275 per person! 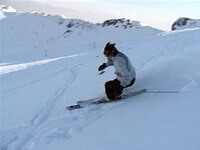 Our unique Expert package is strictly subject to availability and includes lift passes for ANY areas including Kasprowy Wierch for all 5 days. It also includes a minimum of 2 hours top level instruction per day and one video analysis session.